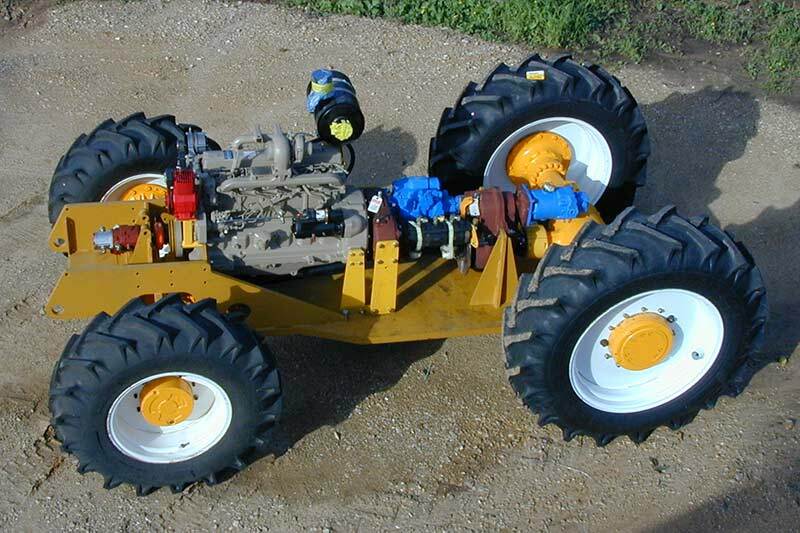 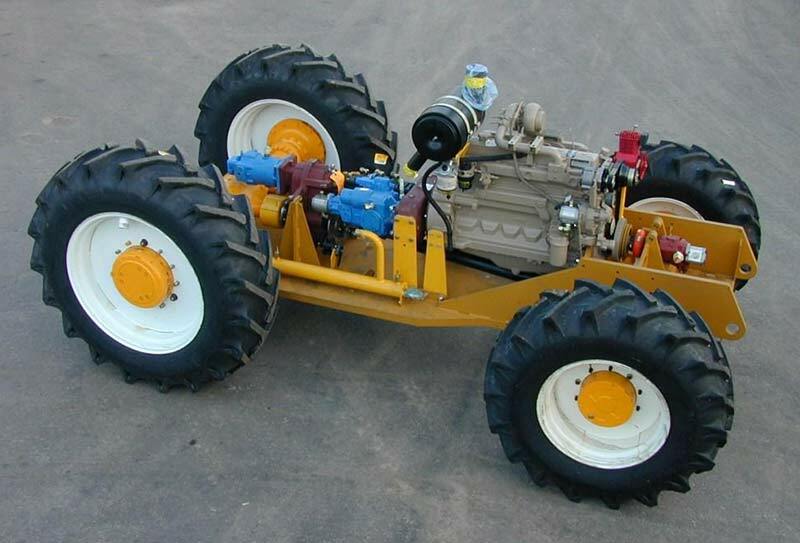 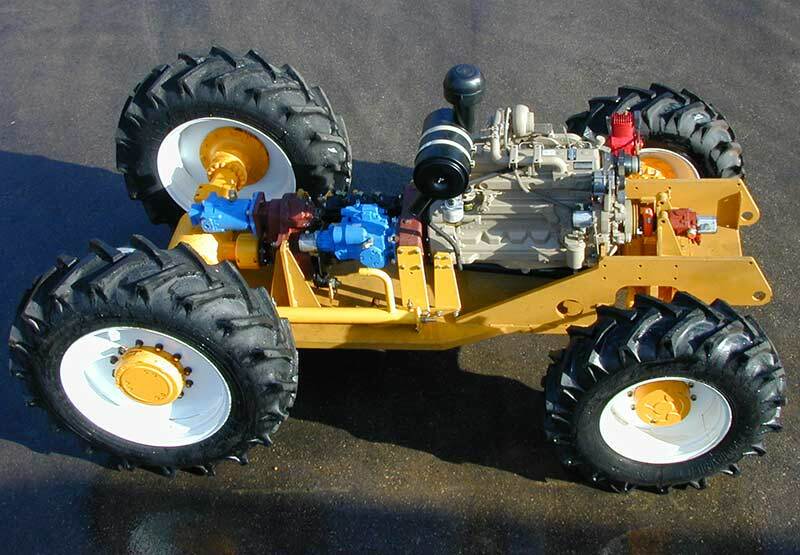 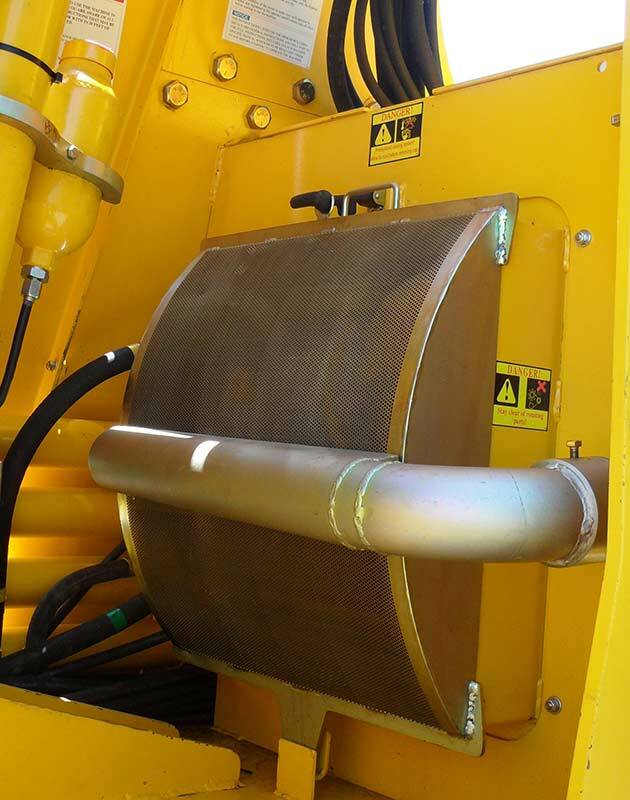 The Afron Power Unit replaces the use of tractors to safely and efficiently propel TOL mechanical pruning machines. 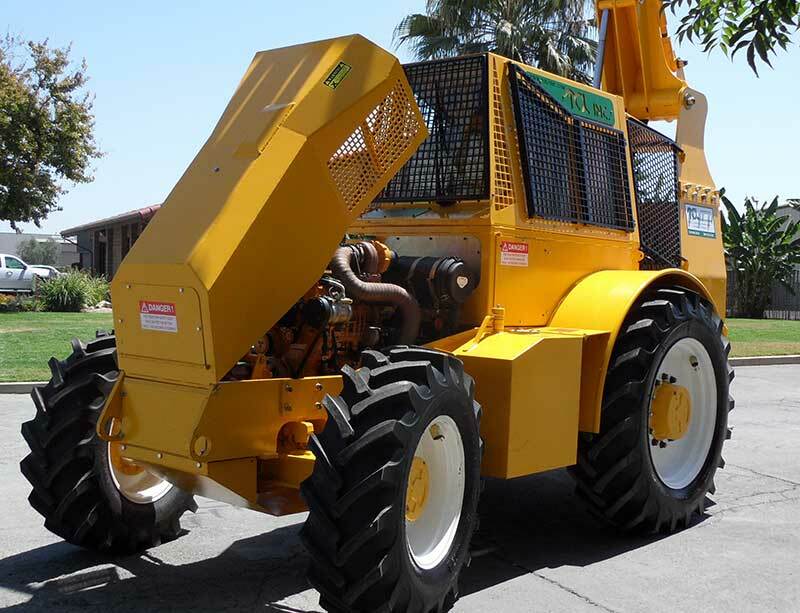 Customers with multiple pruning machines can standardize the base power unit for ease of maintenance and reduced costs of ownership. 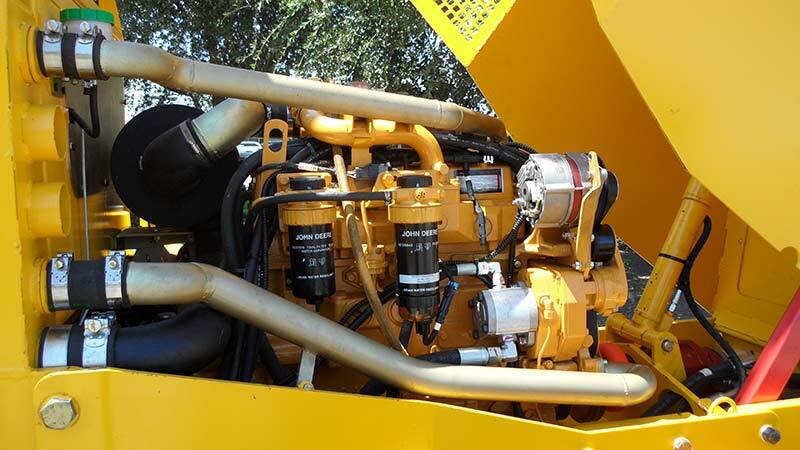 The Afron Power Unit provides adequate power in most operating conditions while reducing maneuvering time in the orchard. 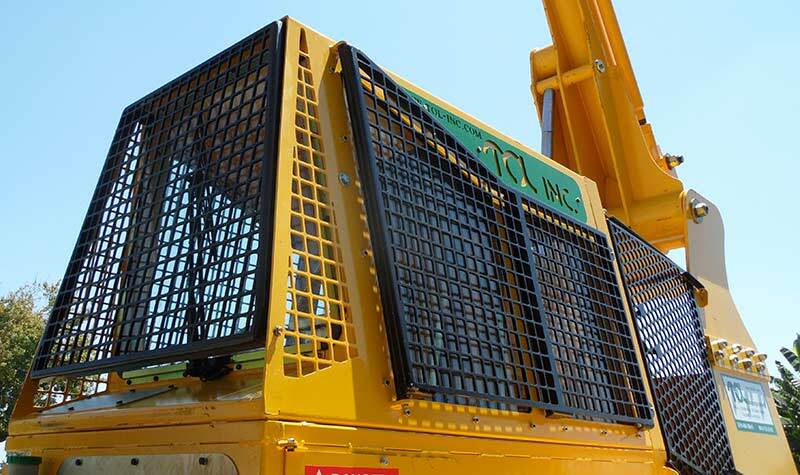 The 50mm-thick brush guard lowers the center of gravity to offer a more stable platform. 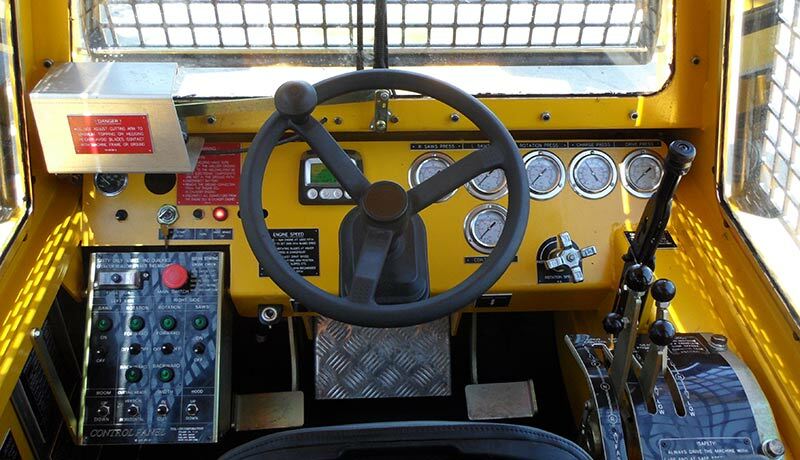 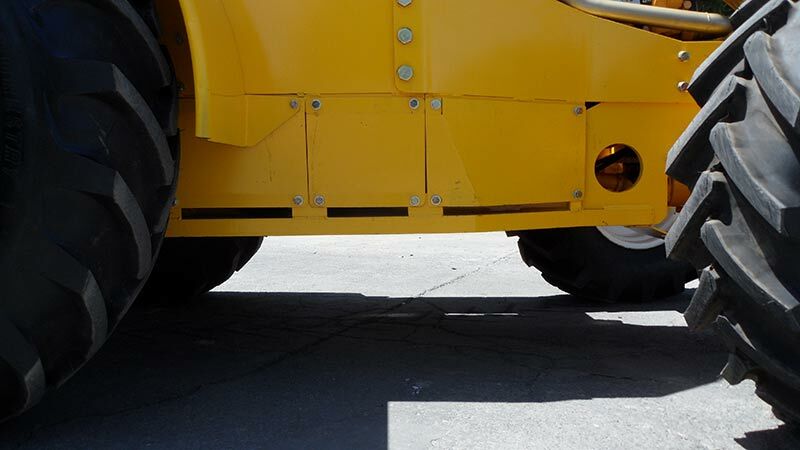 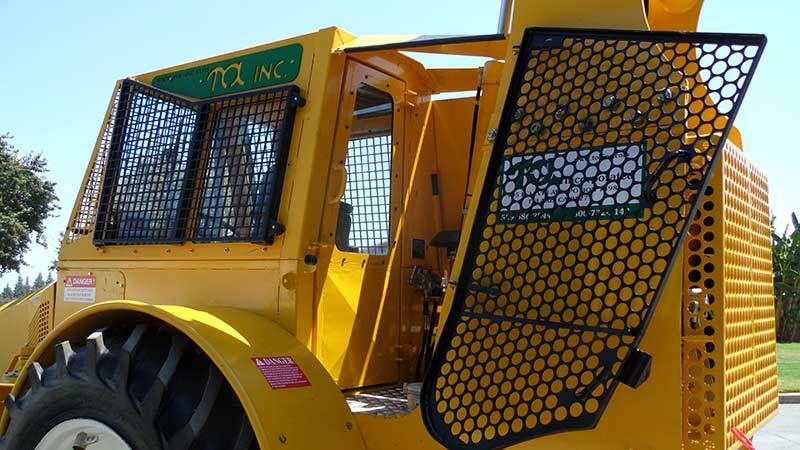 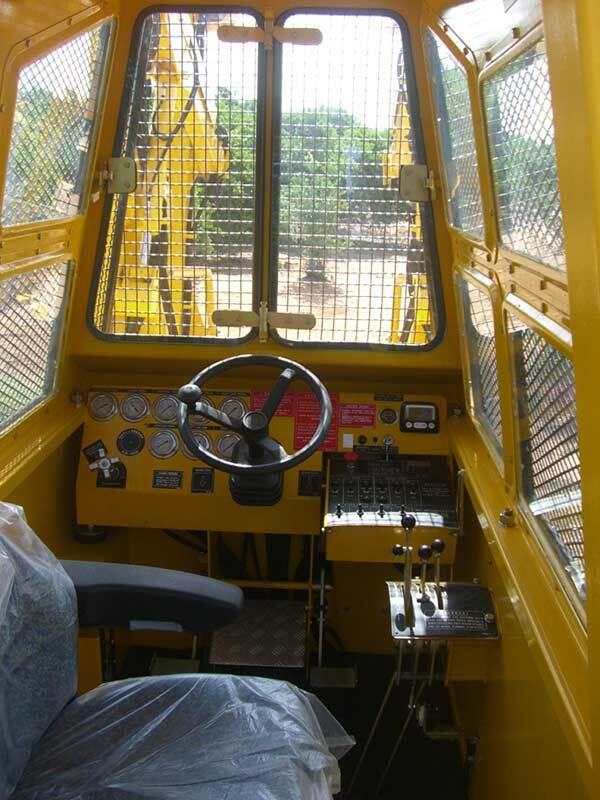 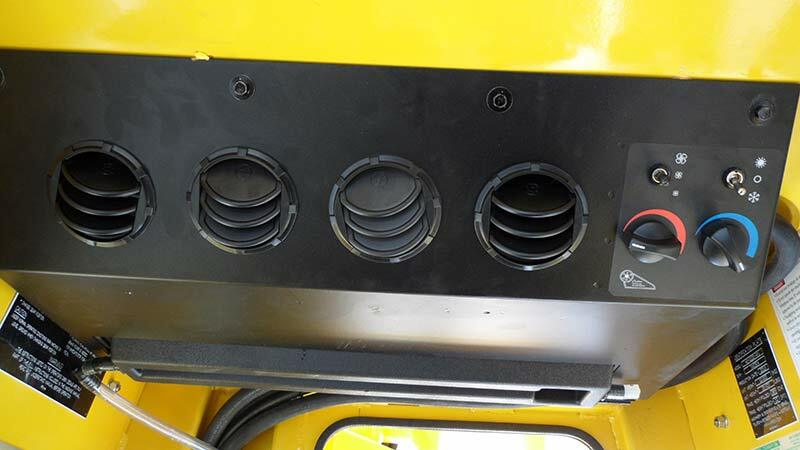 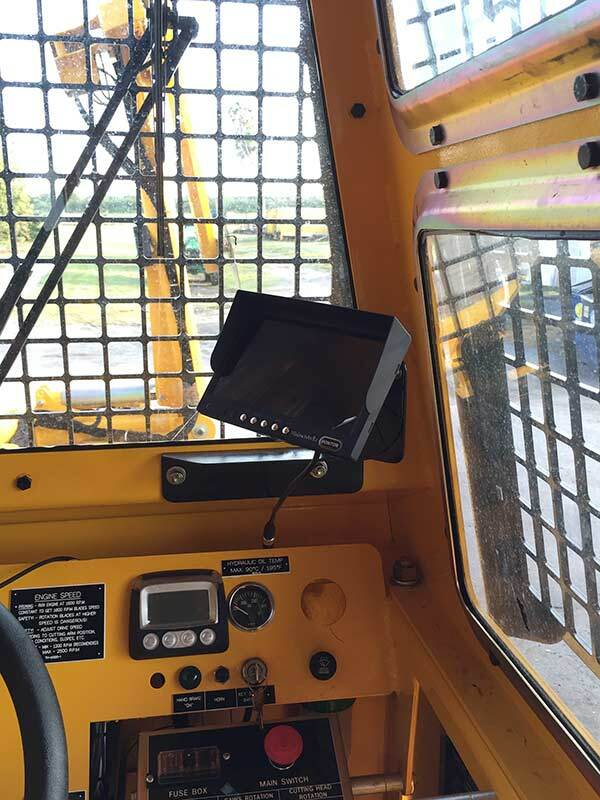 The rubber-mounted operator cab is fully enclosed with air conditioning and heating to ensure operator comfort.